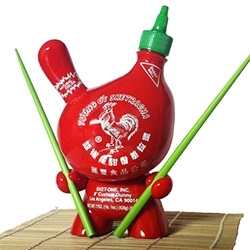 Sket One's Sketracha Hot Chili Sauce 8" Dunny - It comes signed/numbered with a pair of bright green bamboo chopsticks and a Bamboo Place Mat. 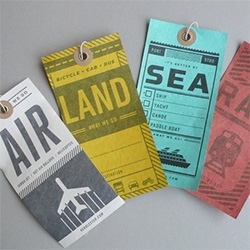 Herb Lester Luggage tags: air, rail, land, sea - Able to withstand rips, tears and rain! 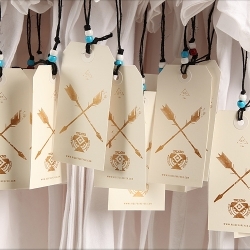 Printed on tyvek. 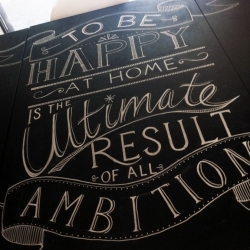 Designed by us by Two Arms Inc of Brooklyn, NY. 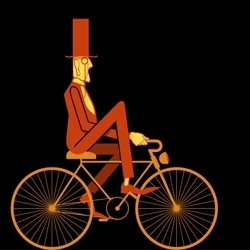 Taskone - Fix your bike or cut your steak with your iPhone! 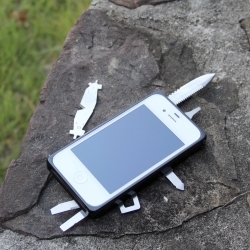 A multi-tool case with a 2.5" knife, saw, screwdrivers and 13 other tools, this definitely can come in handy. Sunday by Yegor Legkov. 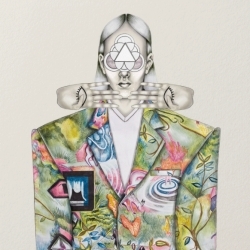 Illustration project full of cultural references and allusions. 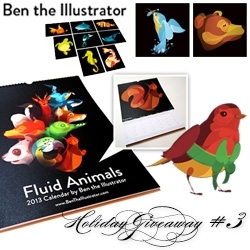 FEATUREDNOTCOT Holiday Giveaway #3: Ben The Illustrator. 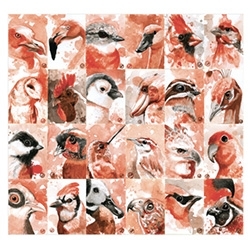 A chance to win an illustrated bundle including the Fluid Animal 2013 Calendar, three sets of fluid animal postcards and a set of 15 Robin’s Christmas Cards. 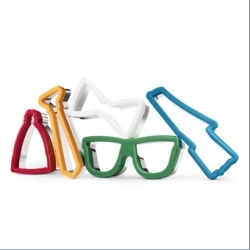 Neiman Marcus and Target - Band of Outsiders Stainless Steel Fashionable Cookie Cutters! 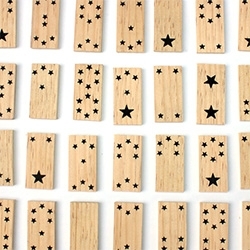 FEATUREDNOTCOT Holiday Giveaway #2: Nervous System! You have a chance to win one of their new Natural Series Puzzle and a pair of Cellular Earrings (in the color of your choice). 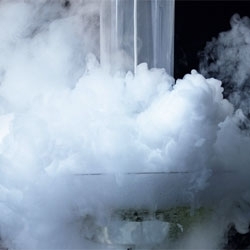 Micasa Lab's Nebula 12 project uses meteorological data from MetOff the Nebula forms to represent outside weather: yellow light for a sunny day; real cloud on that overcast winter morning using liquid nitrogen, WiFi, and high power vacuum suction. 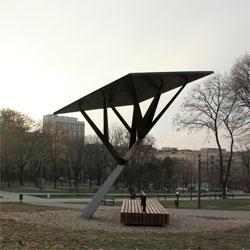 Black Tree by Miloš Milivojevic for the renewable energy company Strawberry Energy in Belgrade. 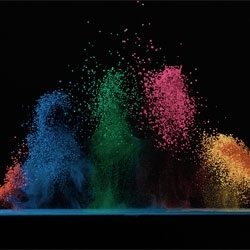 Fabian Oefner's Dancing Colors series captures color pigments dancing on a speaker. 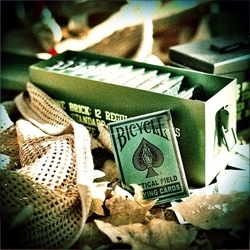 Playing Card Canisters inspired by the old U.S. Military Ammunition Boxes, designed to house 12 decks of playing cards, made in Los Angeles, high grade metal with clasp and handle for safe and easy transport. FEATUREDBalinese handicrafts, skiing breaks and holiday shopping destinations are all part of this week’s roundup from NotVentures. Paris-based Brazilian artists Angela Detanico and Rafael Lain turn sound waves And typographical experiments into geometric landscapes. 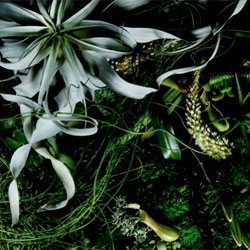 Makoto Azuma and Shunsuke Shiinoki's beautiful new book, Encyclopedia of flowers. 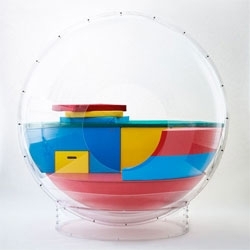 Science fiction, design and art converge in this installation by Aurelien Lecour. 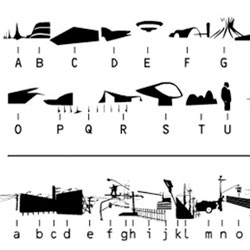 An hypothetic command center for a crystal-vibration based communication system. 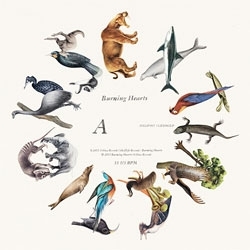 Lovely album cover art featuring extinct animals by Emil and Kea Bertell for Burning Hearts. 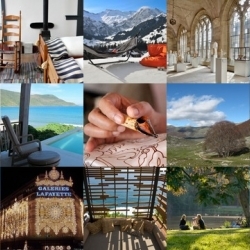 Furniture you can live in? 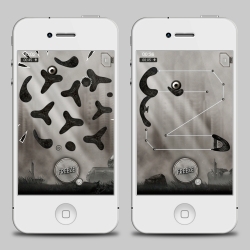 Cocoon 1 by Micasa LAB. 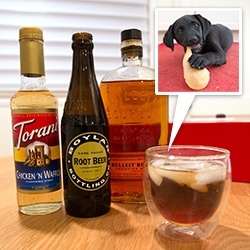 FEATUREDTorani Chicken 'N Waffles Syrup - from april fool's joke to REALITY! And it came with waffle mix and a chicken leg dog toy that the NOTpuppy, Bucky, quickly took over. See the Southern Fried Cocktail! Beautiful Native American-inspired skatewear and gear from the ever-awesome Brandon Wilson. 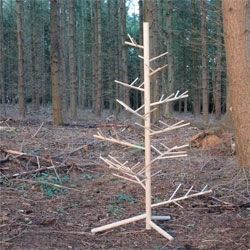 Demelza Hill's Branch, an elegant hand crafted Christmas tree produced in England from sustainably sourced Ash. 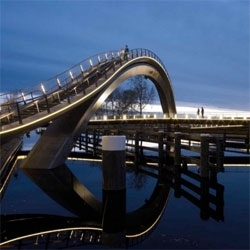 Melkwegbridge in Purmerend, The Netherlands, by NEXT Architects takes an unexpected twist. 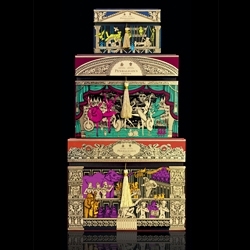 Inspired by a night at the theatre, Penhaligon's launch their new Christmas gift collection. 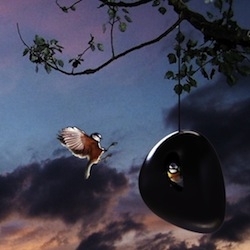 'Atom' bird shelter by French architect Odile Decq for Galerie Mica. 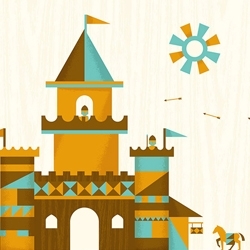 Castle scene illustrations by designer and illustrator Dominic Flask. 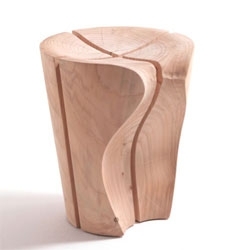 The pretty Delta stool designed by Karim Rashid for Riva 1920. 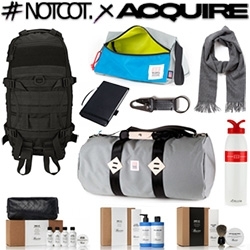 FEATURED#NOTCOTxACQUIRE Adventure Giveaway! A huge bundle of goodies to be won from our friends at Apolis, Baxter of California, Topo Designs, and Triple Aught Design!!! 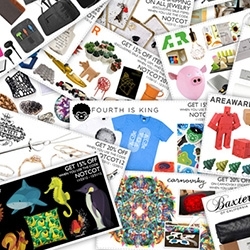 FEATUREDNOTCOT Holiday Coupons 2012 are here! 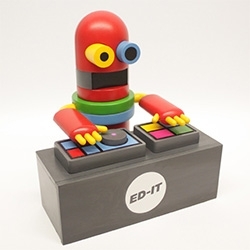 Happy Shopping!!! 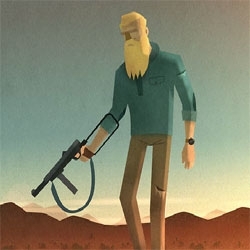 VIDEOSherbet director Clement Bolla’s brand new trailer for The Man with the Golden Beard, an action packed mini series project about a field operative with very special facial hair skills. 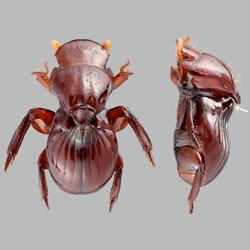 This little beetle has evolved a handle on its back, allowing it to be carried around by termites! by Torafu Architects in Tokyo. 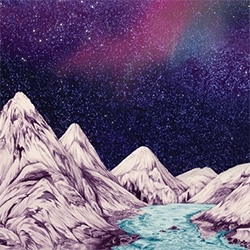 'Mountains' print by Karina Eibatova for The Working Proof - love the sky! 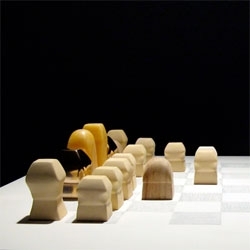 VIDEOMakiko Shinoda's Playing with Senses, a perceptible chess game, with pieces that vary in weight, smell, material, form and texture. New brand identity for Extreme Slovenia who provide accommodation and activities for people who love mountains. Designed by Supafrank. 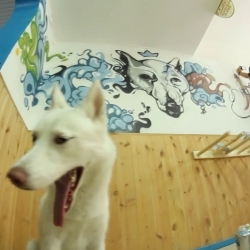 VIDEOFirst part of the Set Up Shop duology while Nuka is painting the Çapasunta surfing shop. Freeze you're under arrest in this upcoming puzzle game. 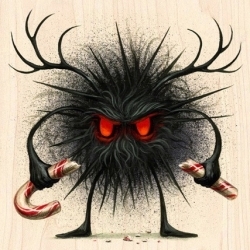 Jeff Soto's “Seeker Friends – Naughty and Nice” are here - loving the naughty one! 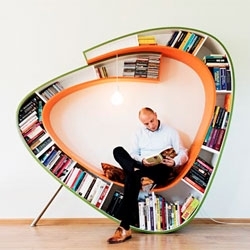 The Bookworm, chair by Atelier 010. 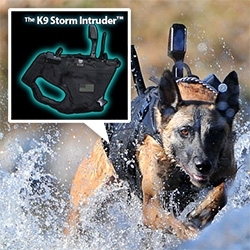 The K9 Storm Intruder for your dog is lightweight, waterproof, and even has an integrated camera in the vest! 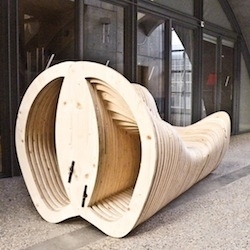 Wooden bench by XS Architecture. 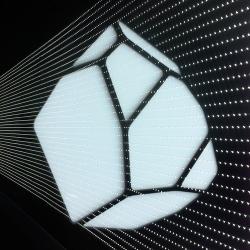 The NYtimes blog on interactivity in this year's Christmas window displays. 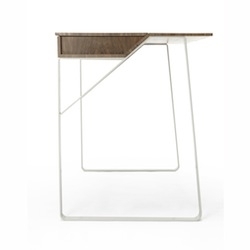 'Home' desk inspirated by classic school desk by French design Julie Arrivé. 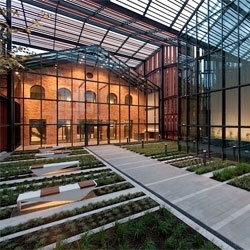 Ingarden & Ewý create a theatre and library around the nineteenth century structure of a former horse-riding arena in Kraków's Małopolska Garden of Arts. 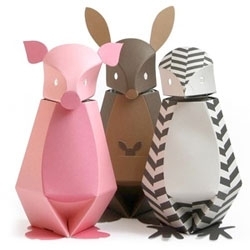 Rakafuki friends, 30 year light bulbs in cute animal costumes to raise money for local schools.